Can you segment hunters not wait to get home to upload your Strava ride file? 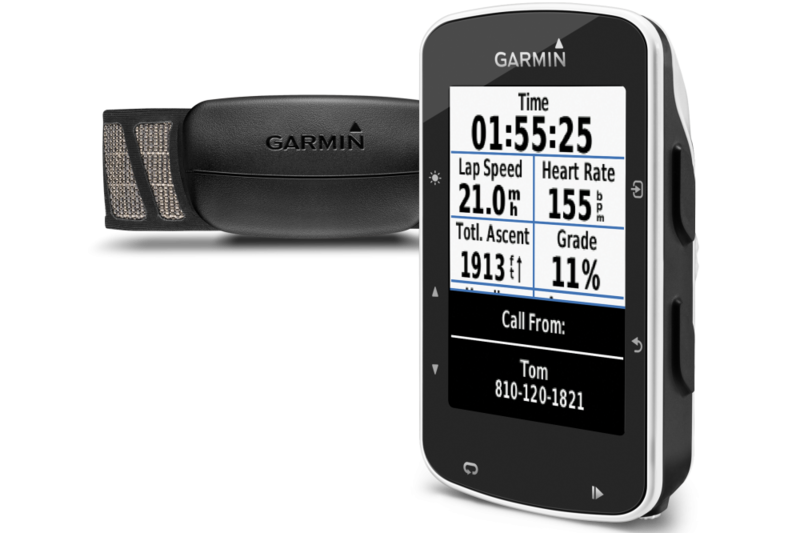 Well now you can compare your times on-the-fly with other cyclists using the Garmin Edge 520. The Garmin Edge 520 gives you real time feedback on how you are riding compared to either your personal best, the KOM/QOM (King/Queen of the Mountain) of that particular segment or the person one place higher than you in the rankings for that segment. The Garmin will give a countdown to the start of the segment and then feedback showing how far ahead or behind you are during it – we would advise that you don’t get too distracted from the trail itself though! As soon as the segment finishes you’ll receive an alert for where you placed on the leader-board. The Strava app was launched in 2013 and has caused a great deal of controversy in the mountain biking community, with riders accused of cutting corners and eroding trails in pursuit of faster times. We wonder if live feedback will encourage riders to pursue these questionable practices. Strava Live Segments are only available to subscribers to Strava Premium, which is available at a cost of £3.99 a month or £39.99 a year. Initially Strava syncing will only be accessible on the Garmin Edge 520. However, pending a firmware update expected in Autumn, Garmin Edge 1000, 810, and 510 users will be able to join the party. 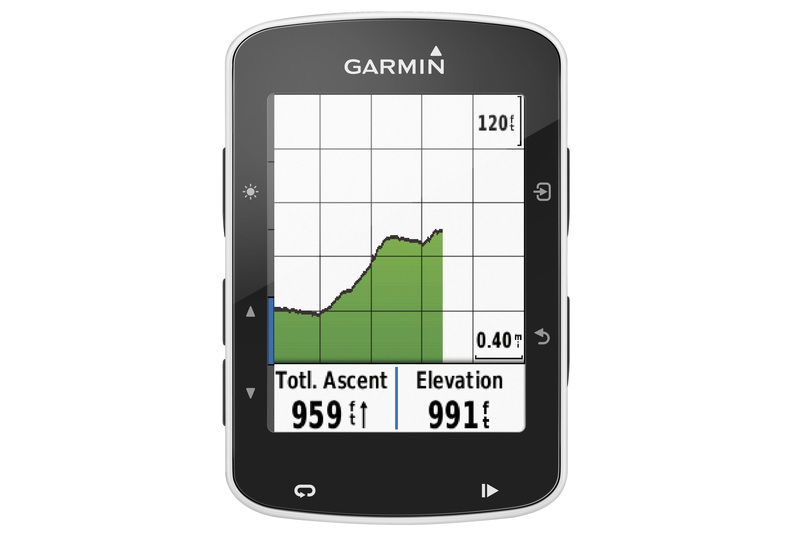 The Garmin Edge 520 is currently priced at $299.99 (£192) with UK pricing yet to be announced.